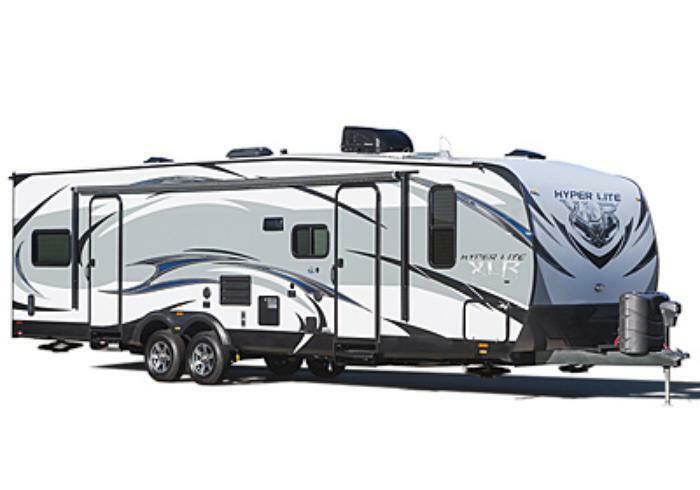 Forest River is recalling 100 model year 2016-2017 XLR ToyHauler recreational trailers, models XLT23KW and WZXLT23KW. These vehicles were built with axle equalizers that are too short. An equalizer that is too short in length may cause a failure of the equalizer and/or axle springs, resulting in a possible loss of vehicle control and increasing the risk of a crash. Forest River will notify owners, and dealers will install the correct equalizers, free of charge. The recall is expected to begin on August 1, 2017. Owners may contact Forest River customer service at 1-574-642-0432. Forest River's number for this recall is 45-05312017-0415.